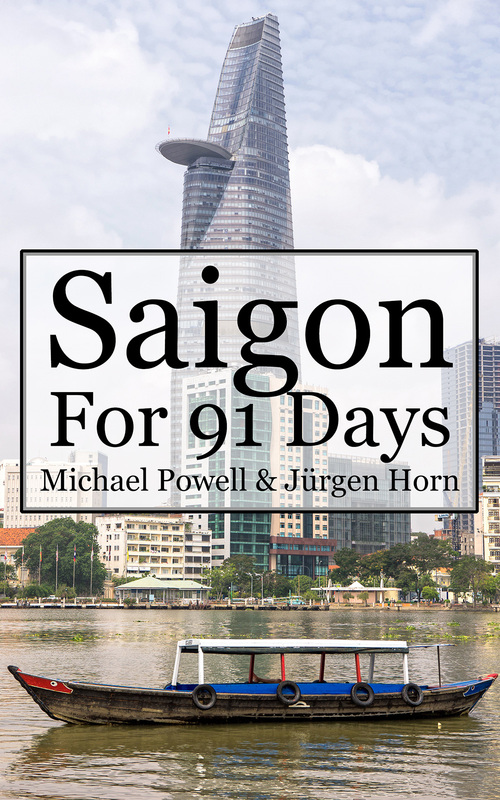 Jürgen and I spent three months living in Saigon, officially known as Ho Chi Minh City. 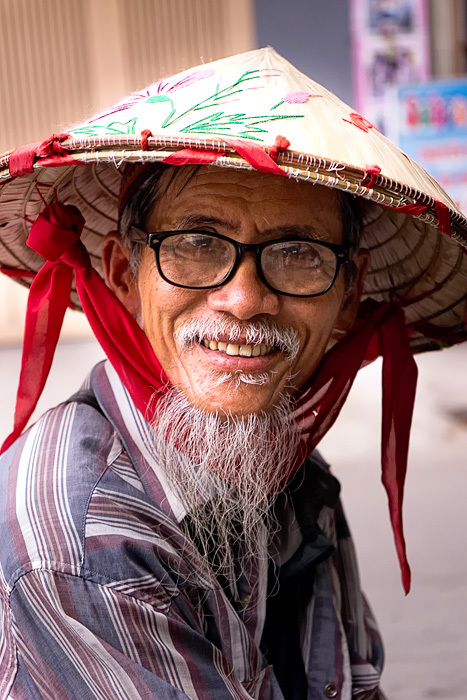 It was our first time in Southeast Asia, and we were blown away by the culture, cuisine and people of this metropolis. Zipping around the city on scooters, exploring the Mekong Delta, sitting on the curb for another bowl of phở were just a few of the memories we made in this incredible city. 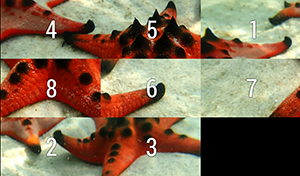 We’ve now collected our experiences into an e-book travel guide, with all of our articles and over 280 full-color photographs. 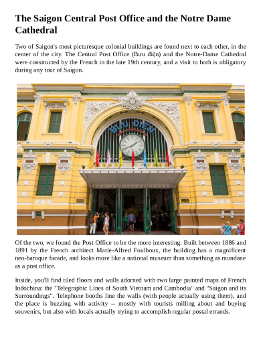 Over the course of three months, we explored the Saigon’s most famous sights, including its museums and colonial architecture. We visited neighborhoods which are well-known and popular with tourists, as well as some that are completely off the beaten path. 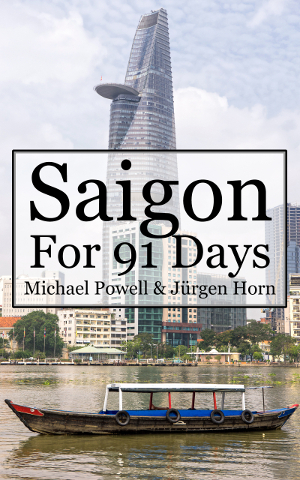 91 days gave us enough time to really get to know the culture and history of this country. And we also took trips to various locations in southern Vietnam, including Can Tho, Chau Doc, Sadec, Dalat, and the island of Phu Quoc. This e-book is perfect for your Kindle, Nook or any other e-reader. 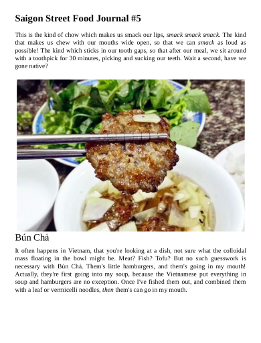 With alphabetical and categorical indexes, and even an index of all the great food we tried, thi portable edition of our blog is perfect for when you’re out and about in the city. 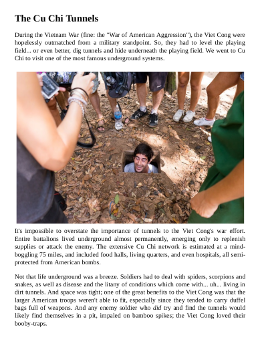 We’re sure that our anecdotes, advice and photos can help inspire your own trip to Vietnam. 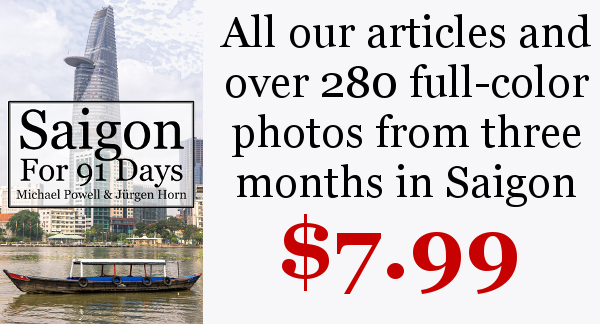 Don’t forget to check out our other e-books, from our 91 days in Oviedo, Savannah, Buenos Aires, Bolivia, Palermo, Sri Lanka, Busan, Idaho, Istanbul, Iceland, the Yucatán, Tokyo, Macedonia, Valencia, Curaçao and Montreal! 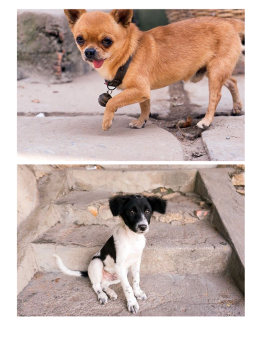 Hm… That neighborhood in Saigon that enticed you to spend another 3 months in Vietnam must be SOME NEIGHBORHOOD!